This far in the 2018 game, we can be fairly certain that Samsung may have upped the water-tight certification of its flagships in 2018, but in the process, it may also have finally killed their Active versions for good, as an eventual S9 Active actually never arrived on the AT&T or any other scene. That is why we asked you last week whether you liked the Active line, and will miss it, or you think there is no need for it anymore. A good percentage of our respondents were feeling positive about the Active models, as they were pretty unique among peers. Given that the rugged Samsung flagships were only available on AT&T, though, a 38% mark for those who don't really care is rather explicable. There is only one thing better than a Galaxy S-line phone, and it is its Active version. Top among the reasons is the fact that those usually ship with much larger batteries than the originals, righting the main wrong with Samsung's otherwise excellent flagships. 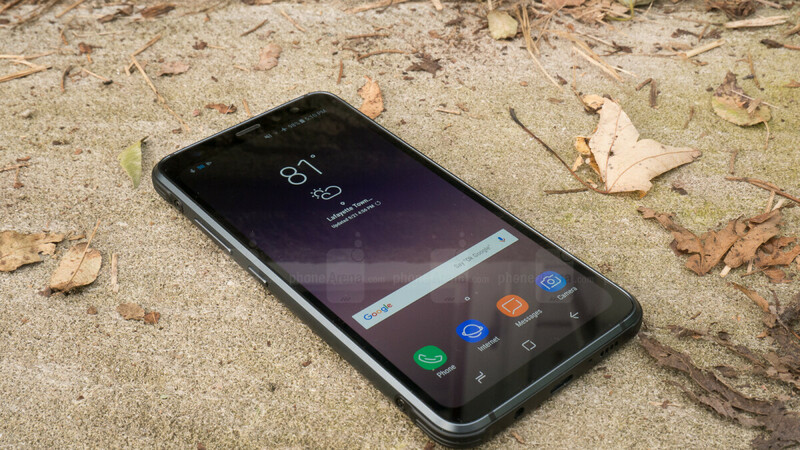 The Galaxy S9 Active is the exception, though, on account of the simple fact that it never materialized. We had codes like SM-G893 bandied about, hinting at a true Galaxy S8 Active successor, as that one carries the model number SM-G892, but in the end, we came up short. So, if you hoped for a non-fragile S9, with a 5.8" QHD+ display, 4GB RAM/64 GB storage configuration, a Snapdragon 845 chipset, and a 4000 mAh battery, you may have been in for a huge disappointment. Would have jumped at an S8 Active if T-Mo had released it sooner! Way too late in the upgrade cycle, and they never adjusted the price even when the S9's came out.